The modeling of Internet topology is of vital importance to network researchers. 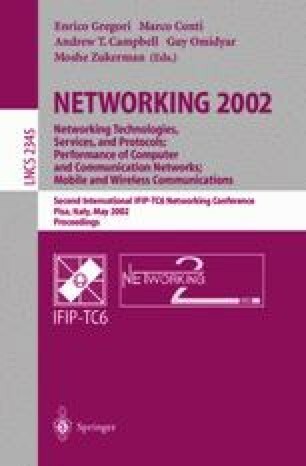 Some network protocols, and particularly multicast ones, have performances that depend heavily on the network topology. That is why the topology model used for the simulation of those protocols must be as realistic as possible. In particular a protocol designed for the Internet should be tested upon Internet-like generated topologies. In this paper we provide a comparative study of three topology generators. The first two are among the latest available topology generators and the third is a generator that we have created. All of them try to generate topologies that model the measured Internet topology. We check their efficiency by comparing the produced topologies with the topology of a recently collected Internet map.